How Much Radiation Does Your iPhone Give Off? The Environmental Working Group (ewg.com) analyzed the radiation emissions from 1,268 cellphones. Apple’s iPhone 3G has a maximum SAR of 1.39 W/kg when held at the ear. You can compare that to the 1.19 W/kg SAR for the iPhone 3GS. The lower the SAR the safer the phone is. 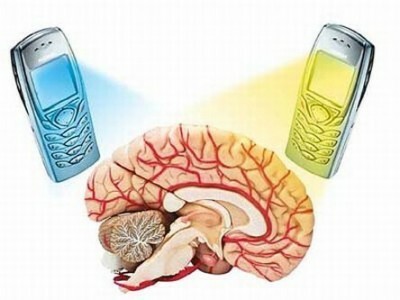 The best phone was the Samsung Impression which had a max radiation of just 0.35 W/kg.